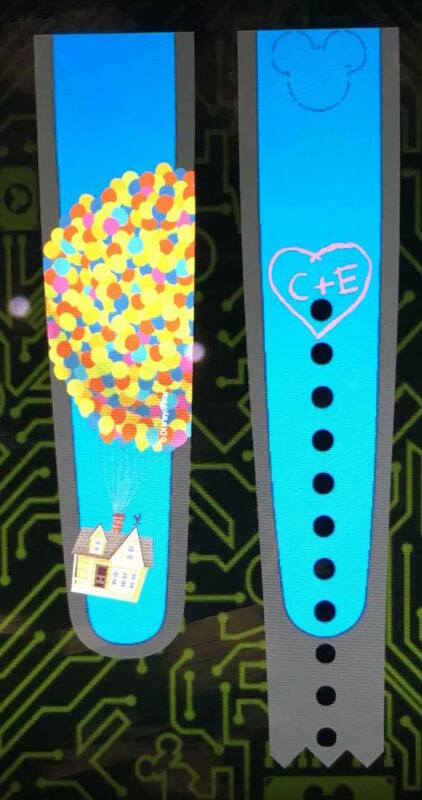 8 Responses to "Two new MagicBand On Demand designs added to the Magic Kingdom station"
I have been waiting for an UP band for so long! Bummed this wasn’t out in time for my last trip in February but will definitely have to get it next time. Yep I am pretty sure it is. 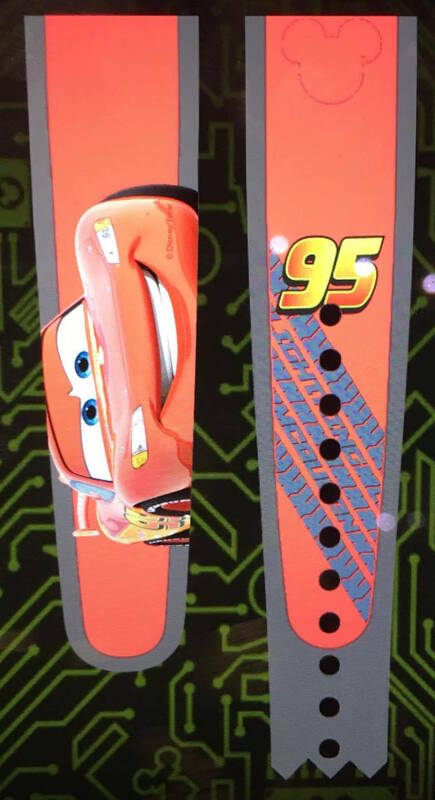 Any idea if Lightning McQueen will be available for purchase through the app or in stores? No idea, sorry. Just On Demand for now. Hi we are visiting next weekend from Scotland. Son is a huge Cars fan and would love the new band. New to magic bands what does ‘on demand’ mean?? Are they available kids sizes? On Demand means they will print whatever graphic you choose on a band. One of the graphics you can pick is the Cars one, and then you can pick the color of your choice and personalize it with your name as well. Yes, they can all have the outer strap removed to make it child size…. ask a Cast Member for help if needed.